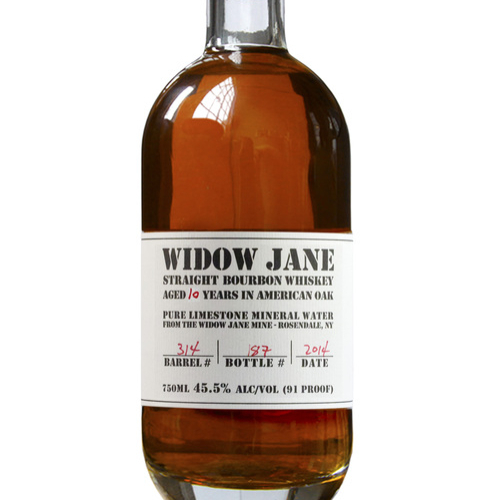 Named for the widow of a tough limestone mine owner in Rosendale, Widow Jane Distillery uses the same limestone-filtered waters to distill their artisan spirits in Red Hook today. 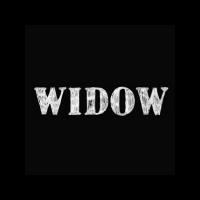 Widow Jane Whiskey is a true NYC whiskey - evocative of both the foundation of the city and the DIY spirit that has created Brooklyn’s new artisanal food and beverage movement. The distillery itself was built with restored bricks from the neighborhood in a turn of the century style, and is home to a brood of chickens and even a peacock. Their single origin farming processes in cacao and heirloom non-gmo ancient grains allow them to control the process and bring a flavor and quality they feel proud to stand behind. Our Flagship 10 year old Bourbon. Bottled Single Barrel in Red Hook, Bk. Blended to proof with mineral water from the Widow Jane Mine in Rosendale, NY.